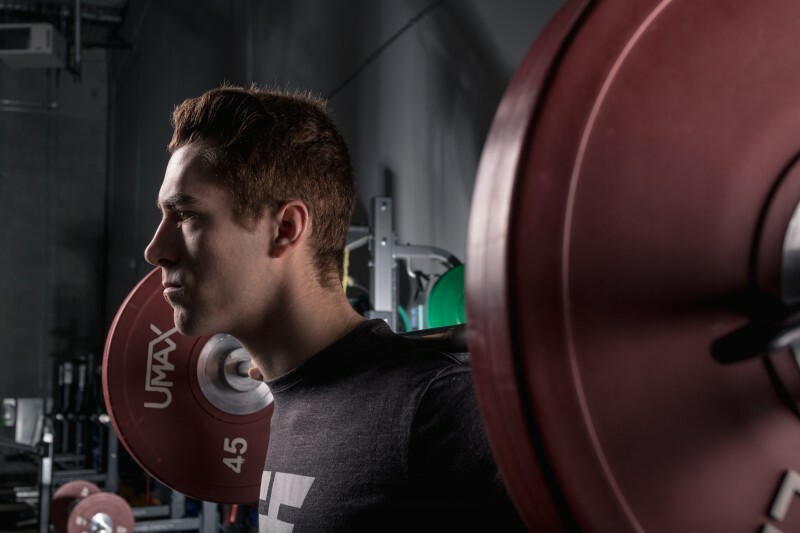 Firstline Training | An athletic training facility in Sherwood Park for the everyday client as well as athletes and sports teams. 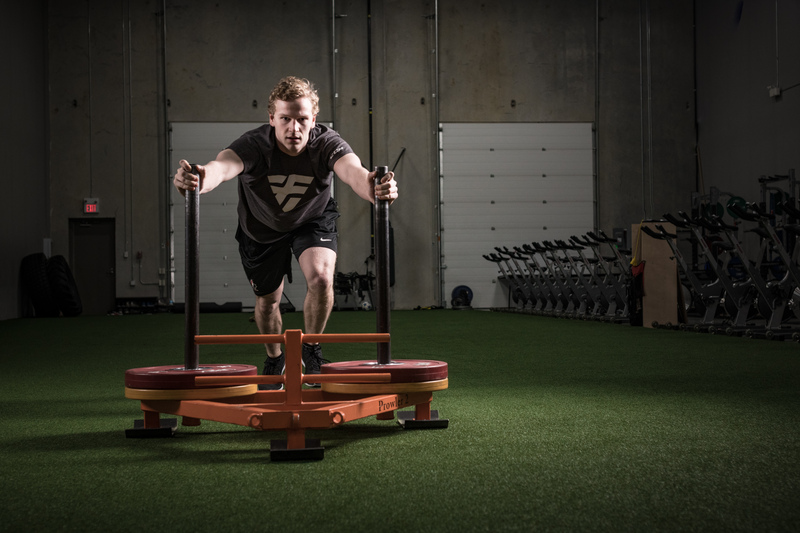 Firstline Fitness Training is a fitness facility dedicated to helping athletes and clients reach their sport or fitness goals. Start your journey today. 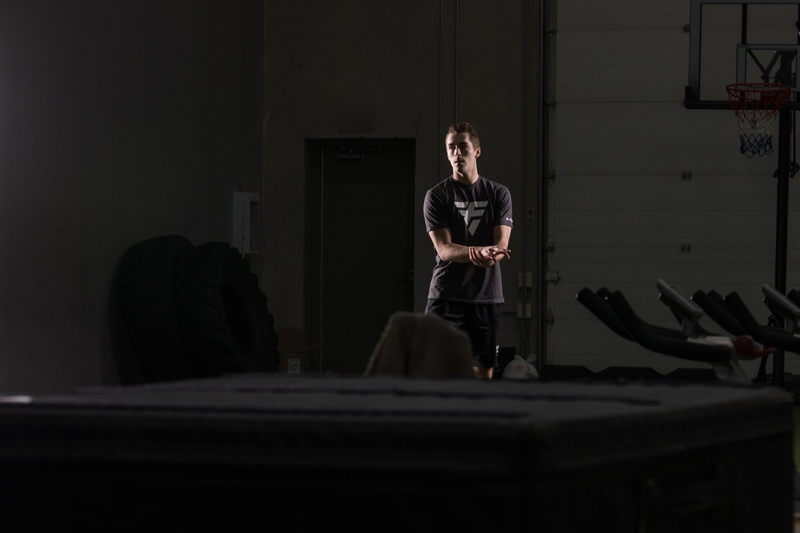 To get your fitness goals to the next level you need to take the next step and that next step is joining our team of clients at Firstline Fitness Training. 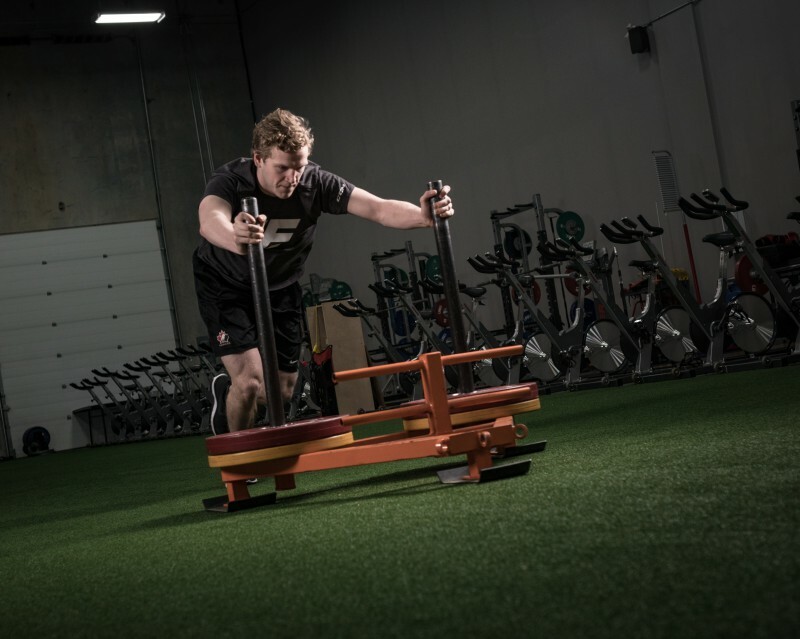 Our programs provide custom programming to his or specific sport or to any client wanting to improve their fitness. 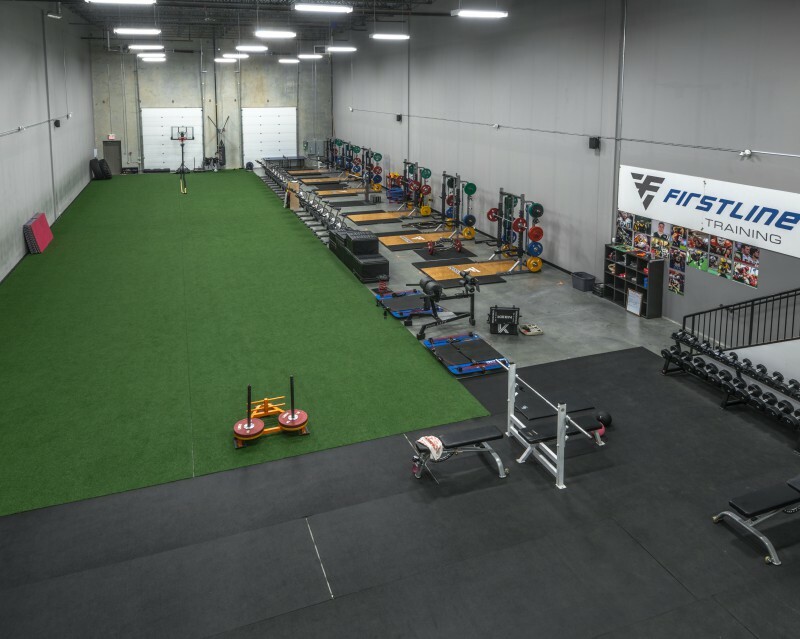 Firstline Fitness Training opened its doors on May 5, 2014. 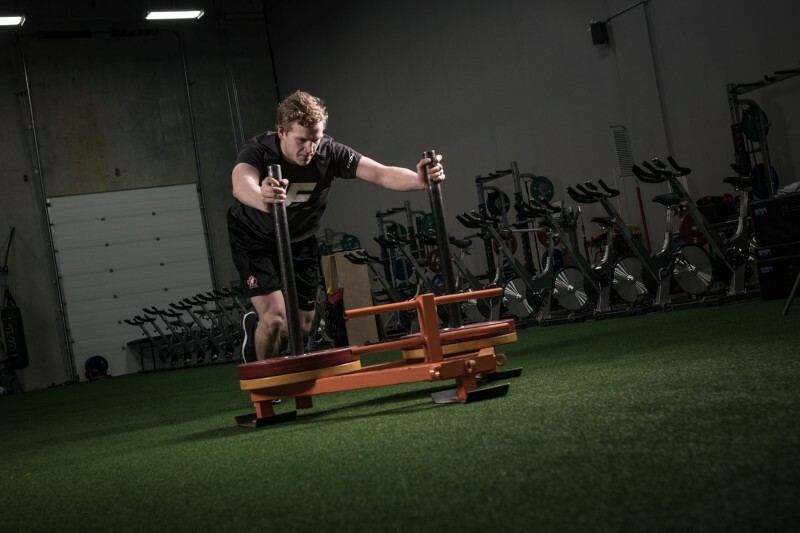 Since then we have been providing training to athletes of all sports and skill levels. We also offer top of the line personal training from our team of qualified and experienced trainers. 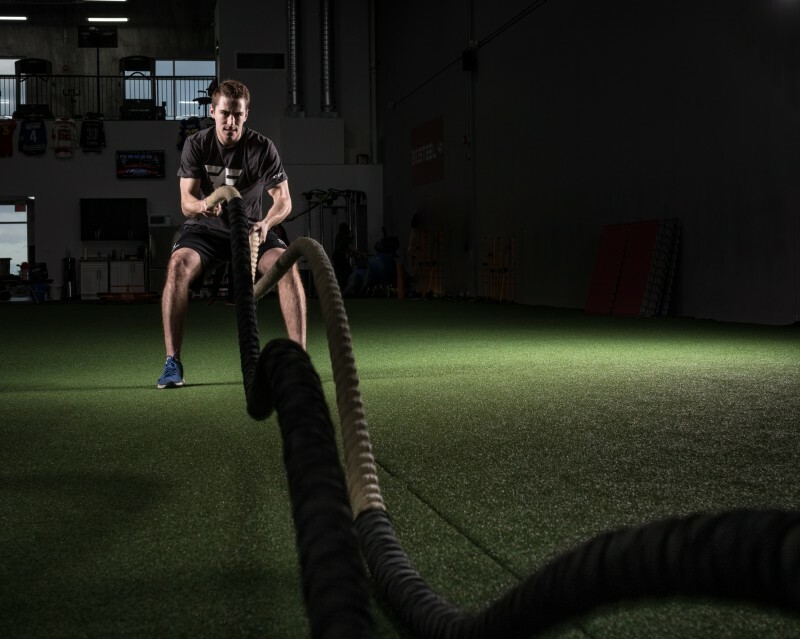 We provide a variety of training programs whether it be personal training, soccer training, or hockey training. Our training programs are designed to help each client reach his or her fitness goals. 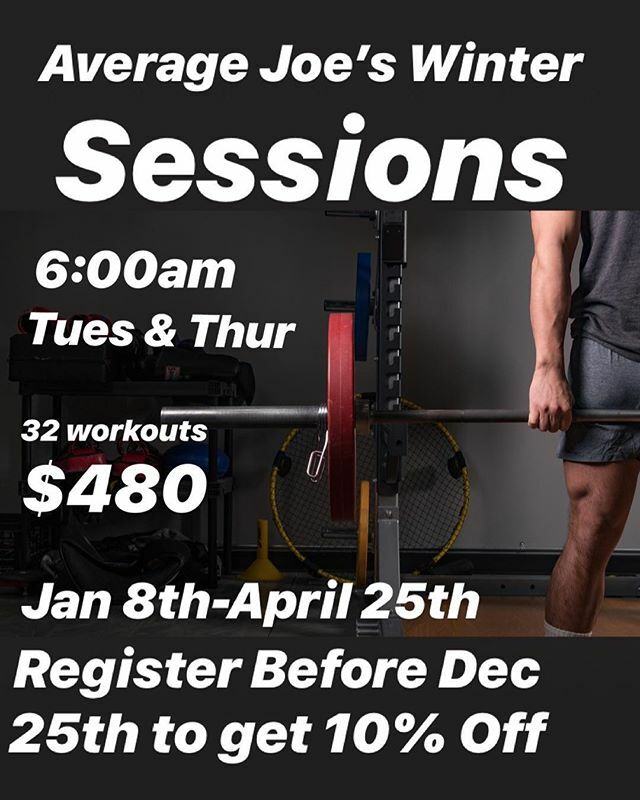 Our sports camps run in the off-season to help athletes develop the strength, endurance, and power to bring optimal performance to the game. Tag #FirstLineTraining on Instagram to appear on this feed. Yes, I give Firstline Training permission to contact me! © Copyright 2019 Firstline Training. All rights reserved.